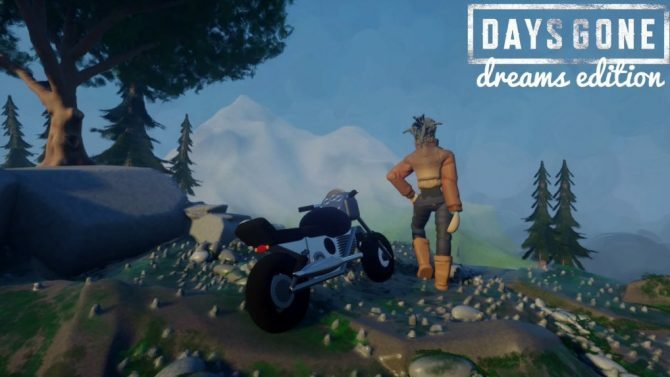 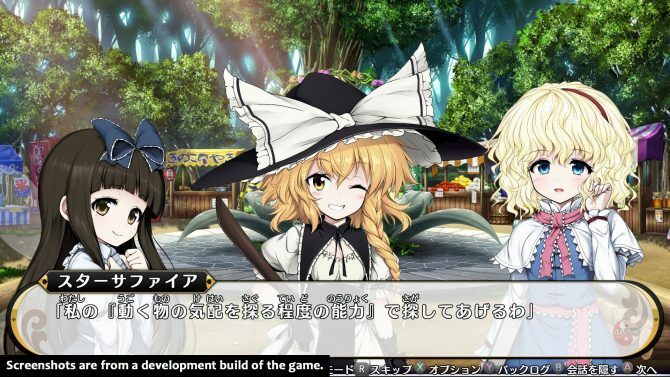 Touhou 17 will be darker than usual according to ZUN, will launch in summer 2019, and a demo is coming on May 5. 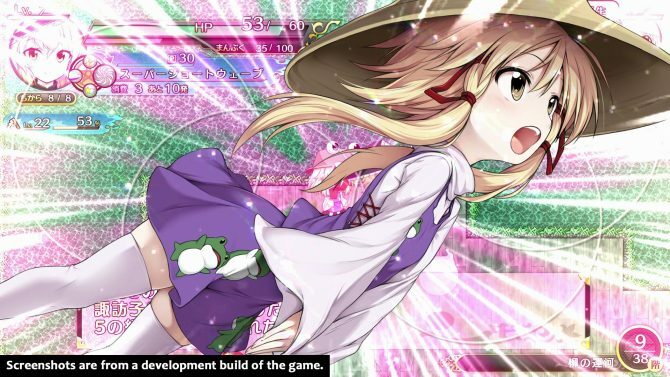 Touhou Genso Wanderer Reloaded is coming in July to North America and Europe, and a new trailer shows its adorable gameplay. 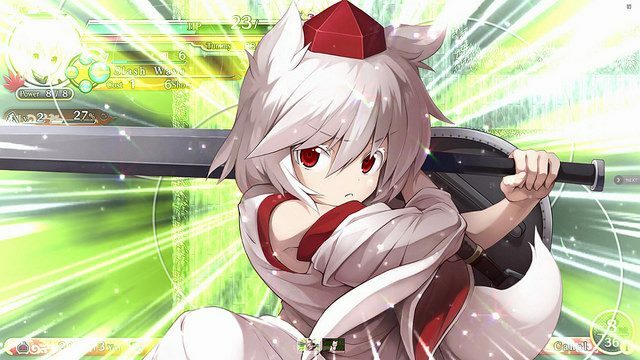 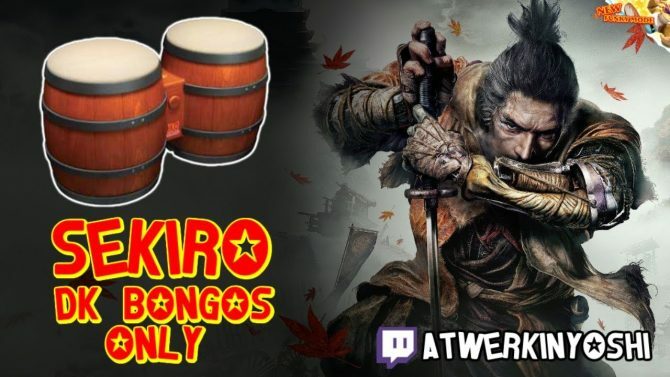 Touhou Genso Wanderer proves that the classic roguelike genre is still as addictive and fun as it is frustratingly difficult. 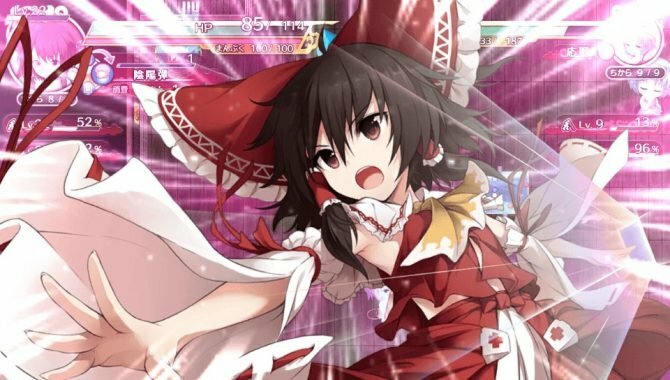 NIS America launched a new trailer for dungeon crawling-roguelike RPG Touhou Genso Wanderer, coming to PlayStation 4 and PlayStation Vita on March 21 in North America and March 24 in Europe. 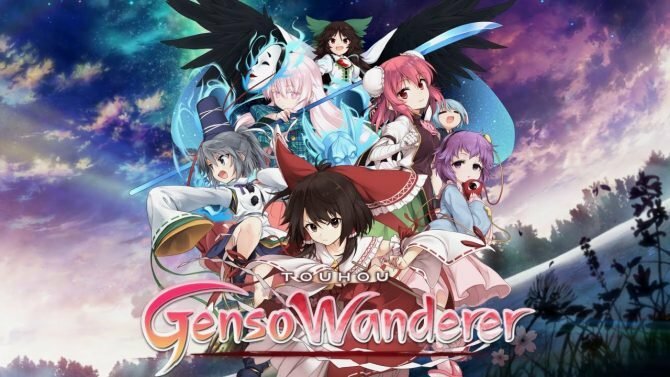 NIS America launched a new trailer for Touhou Genso Wanderer, coming physically and digitally to PlayStation 4 and digital only for PlayStation Vita on February 7 in North America and February 10 in Europe. 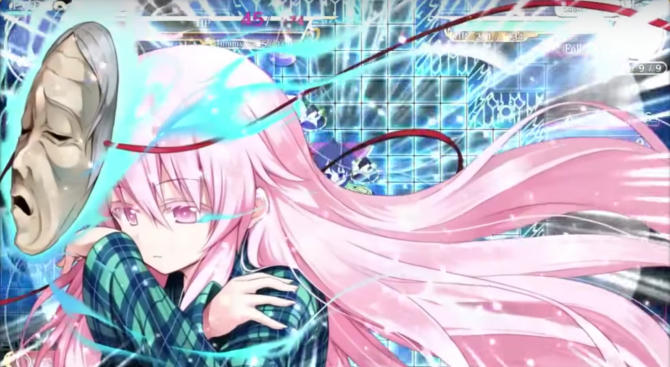 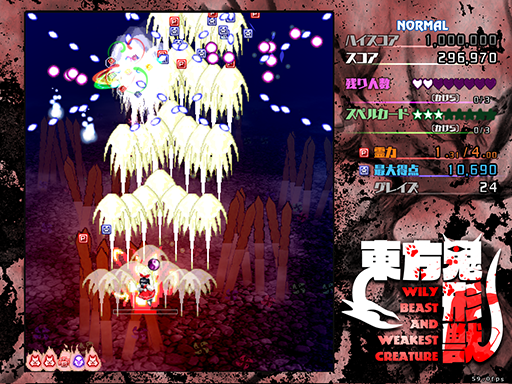 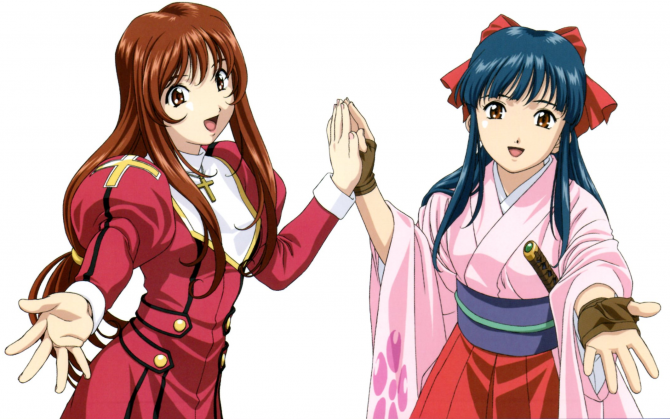 NIS America released a new trailer of its English localization of Touhou Genso Wanderer.